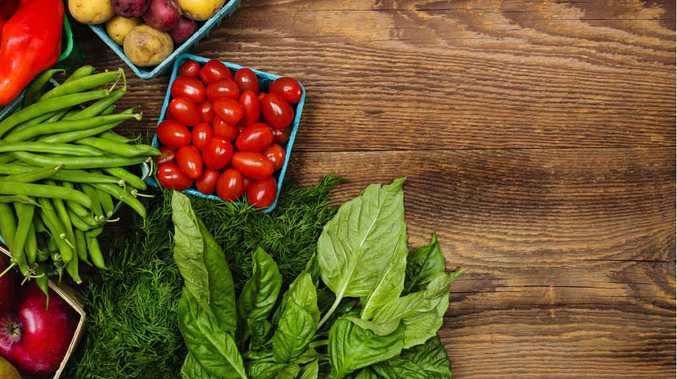 NEW health research published Monday shows people with heart disease who eat a Mediterranean diet, high in fruit, vegetables, fish and unrefined foods, have a lower risk of heart attacks and strokes. The research also has found eating more of these foods is more important than avoiding unhealthy foods. Australians and New Zealanders participated in the study, which showed that in a group of 100 people there were fewer heart attacks for those eating the highest proportion of Mediterranean foods than there were for those eating the least amount of these foods. The research, published Monday in the European Heart Journal, said when it came to preventing heart disease, there should be more focus on eating more healthy foods rather than focusing on avoiding unhealthy foods. But the research's authors said this did not mean people could eat unhealthy foods.